Jenny Dean has been involved in the arts community for over 20 years. In those years Jenny has studied all facets of the Theatre in Music, Drama and Dance. After studying Musical Theatre, Jenny became involved in local community Arts Groups performing as a singer, dancer, actress and comedian. Jenny has previously worked for The Brampton Theatre School as the Stage Manager, Costume Designer, Co-choreographer, Prop Master, and Makeup Artist. Her Makeup artistry was featured in the Brampton Guardian. Jenny has also worked as a Director and Musical Director of the BTS Theatre Summer Camp where she wrote and directed performances on a weekly basis as well as taught weekly classes of young actors during the regular season. For the last 4+yrs Jenny was the Musical Director for the Milton Youth Theatre Productions teaching Vocal to young students in ensemble, solo performances and competitions as well, during her time at MYTP Jenny was the Musical Director for 8 Youth Musicals (Into the Woods, The Jungle Book, BIG, Peter Pan, Willy Wonka, Dr. Doolittle, Mary Poppins and SHREK the Musical) and 2 Adult / Alumni Musicals (Hairspray and SHREK THE MUSICAL). 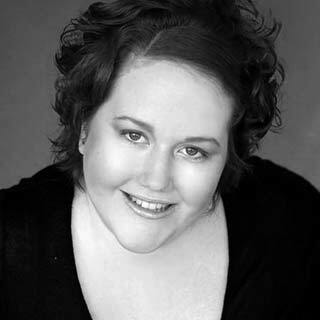 Jenny has performed three seasons with the Milton Choristers as a Soprano, currently continues to write and direct short films for Cabar-EH Productions Film House and has performed at the Milton Centre for the Arts as half of the musical comedy duo “Dean & Elle”. Jenny Dean is excited and cannot wait to work with all of the amazing talented Youth in Pelham this season. Katy Eldridge is so excited to be working with Caber-EH as they venture into the Niagara Region! Katy is a dramatic arts high school teacher in Mississauga. With her passion for theatre and love of teaching, she has been directing students in plays for many years. Some notable plays include: Shrek Jr. (MYTP), Mary Poppins (MYTP), Little Shop of Horrors (MSS) Seven Stories (MYTP) Scaredy Kat (MY Stage Left), Grease the Musical (MYTP), Dracula (MSS), Beauty and the Beast (MYTP) and Wizard of OZ (BTS). 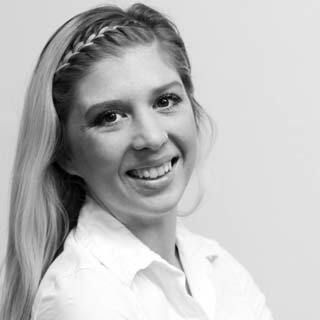 Katy has a Master of Education from the University of Toronto/OISE, a Bachelor of Education from Queen’s University and a Bachelor of Arts Honours from York University where she studied in the Theatre program. She is currently pursuing her Ph.D. at the University of Toronto. It is Deb’s passion to share her love of music and theatre with both children and adults alike. “Mrs. Deb” has introduced many young children to the basics of music, originally from her studio in Saskatoon (5 years) and for the past 11 years from her studios in the Niagara Region. Deb’s community involvement in choral conducting has included musical-drama productions in church settings as well as community theatre. She has enjoyed her roles as a singer and actress in shows such as The Secret Garden, Annie, and The Music Man. As music director for the Port Colborne Operatic Society’s production of Mary Poppins and as assistant music director for Fiddler on the Roof, Deb provided guidance for many aspiring musicians with her fun, likable style. 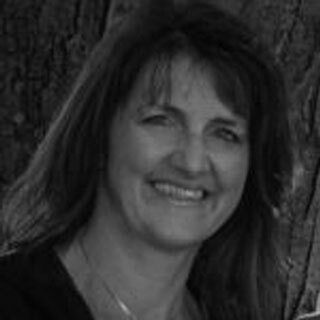 Deb has a Bachelor of Arts in Sacred Music, majoring in vocal performance. Cabar-Eh Youth Theatre is an exciting new opportunity for Deb to continue to develop the next generation of musical and theatre talent. 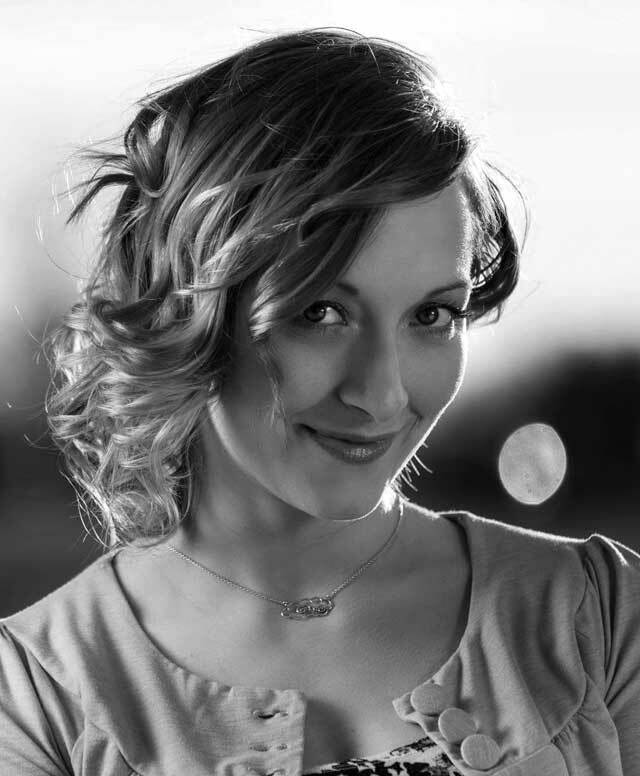 Valerie has a serious passion for dance and is experienced in teaching Tap, Jazz, Contemporary, Hip Hop, Musical Theatre, Lyrical, and Acro from ages 3 – 70; from beginner to advanced. She is committed to providing knowledge, positive reinforcement, and constructive criticism to students in order to strengthen skills. Valerie danced competitively (Strictly Biz Dance Studio) throughout Ontario and the United States for 8 years achieving special recognition and winning various awards. Throughout that time she attended my first year of Dance Masters of America and assisted in various classes including Tap, Stretching & Conditioning, Jazz and Acro. In 2005 Valerie was on the Canadian National Dance Team where she traveled to Germany, both numbers she participated in achieved Gold (1st Place) against the world. Valerie’s professional teaching career in 2011 at Creative Dance Company (St.Catharines). Two of the duets she choreographed received 1st & 2nd overall high scoring awards (Northern Stars Dance Competition/Bedazzled Dance Competition). The tap duet she choreographed that year also received Overall Best Choreography at Northern Stars Dance Competition. Throughout 2016 Valerie has focused her efforts on community and encouraging self expression through dance. In addition to her studio time she has also worked with Turn Around Projects, Start Me Up Niagara and St.Catharines Collegiate. Valerie is currently teaching at 283 Performing Arts Company (Thorold), Thorold Community Activities Group & Between Mothers. She is very excited to share her passion and love of dance with all who attend her classes. 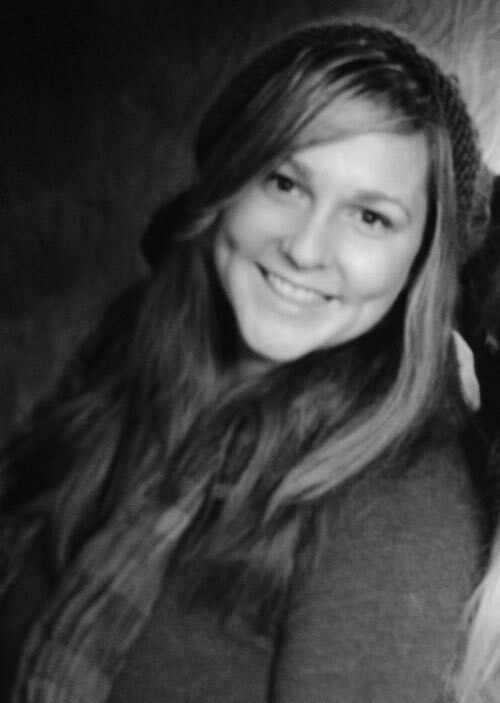 We are so happy to welcome Valerie to the CYT Family as our Choreographer. Dina Senior has been doing Improv since she was 12yrs old when a Teacher came to her elementary school to teach a class about Improv. By the end of the month, Dina and 5 other selected students were chosen to compete in an Improv games competition. Dina’s been hooked ever since! Dina did a little Theatre and Improv in high school, then took a break when she went to school to become a Medical Laboratory Technician. Once Dina was done school she auditioned for an Improv show that was produced by iTheatre Inc. They had 2 shows that ran in the summer which were murder mystery/scavenger hunt/improv shows: The Last Illusionist (Niagara Falls) and The Secret of Butlersburg (NOTL). Dina also had a weekly Improv games show called “Niagara Soaps” which ran once a week for six months in Niagara Falls. Currently, Dina has an Improv team she created with Brie Watson (of Second City Toronto) who perform a monthly show “4 Triple Five” in Niagara Falls from June to September 2017. Along with Dina’s extensive performance resume, she has also taught acting and Improv classes at Class Act Studio in St Catharines. We are very excited to have her join our “Beyond Cabar-EH” Adult and Alumni program as our Improv Workshop Instructor. Karina Carr is a singer, musician and actor born and raised in Niagara. Karina started taking voice lessons at 8 years of age and completed Grade 8 RCM (Voice and Piano) by age 16; she went on to study with Laura Pudwell at Wilfrid Laurier University (BA 2006). Karina has been teaching voice, piano and theory lessons since 2007, and is currently on staff at Fort Erie School of Music. Karina’s love of theatre began on a school trip to see Show Boat in 1993. From the opening notes of the Overture, she was hooked, and to this day, she has yet to find an experience as enjoyable as live theatre. The excitement of watching a show quickly lead to be bitten by the performing bug; it wasn’t unusual for Karina to spend her weekends in the basement mounting full-scale (solo) productions of her newest favourite show. For the remainder of her school years, Karina never turned down the chance to perform, often singing multiple gigs in the same weekend, or running from one rehearsal to the next, dinner in hand. 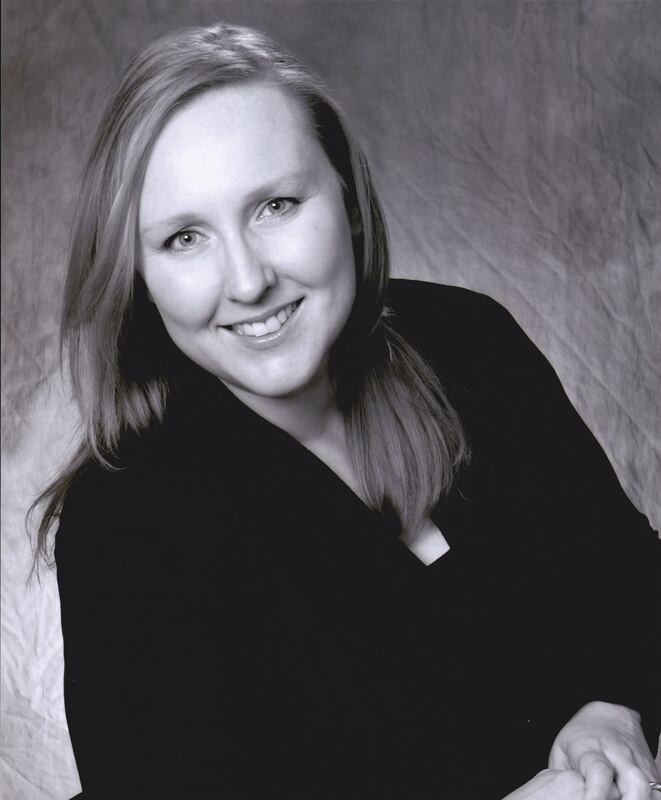 She was a founding member of the Laurier Musical Theatre club in 2003, playing ‘Jeannie’ in Hair. Local favourites include ‘Mother Abbess’ in The Sound of Music, and ‘Renee Duchene’ in Norm Foster’s Drinking Alone (professional acting debut). Karina has even managed to integrate her music and theatrical background with her current work in the Church. She spent a number of years as a Worship Pastor at various local churches, responsible for the musical aspects of every service. A few years ago, she had the pleasure of collaborating with Cabar-eh’s own Dina Senior on a number of Creative Arts Worship projects. Don’t be surprised if you hear some Spoken Word during one of Karina’s sermons!